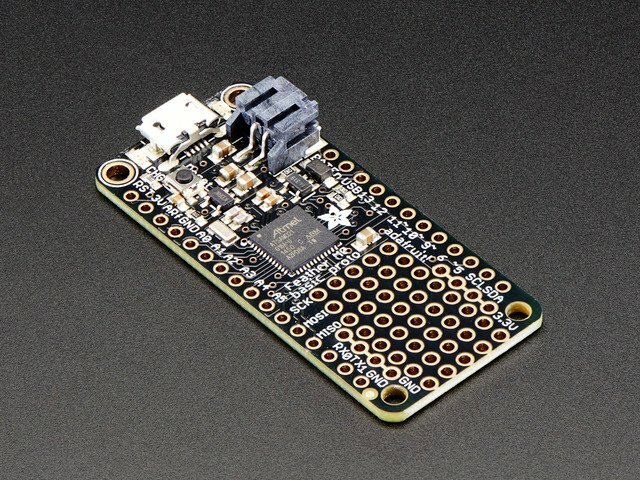 The charlieplexed driver and 16x9 LED matrix are two separate PCBs that will need to be assembled together. We'll do this that soldering two header pins that shipped with the boards. We aren't required to solder the whole strip of header pins, we can just use what's necessary. 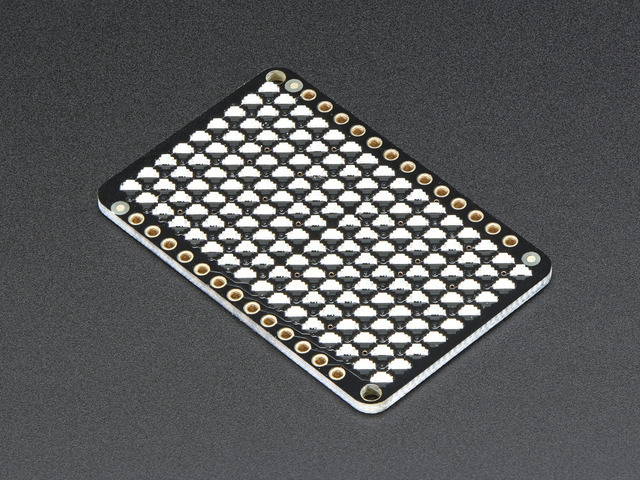 Use the labeling on the back of the 9x16 LED matrix PCB to reference the necessary amount of pins. You can break the strip apart using flush cutters (scissors in a pinch!). 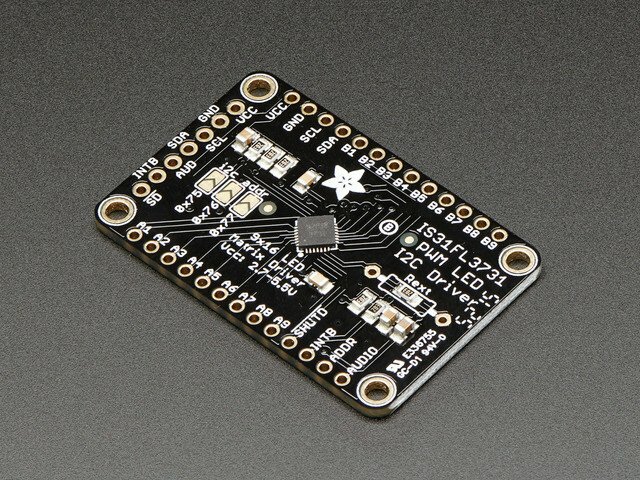 Pro Tip: Insert the short ends of the header pins into the LED matrix first, then lay the driver over the long ends. 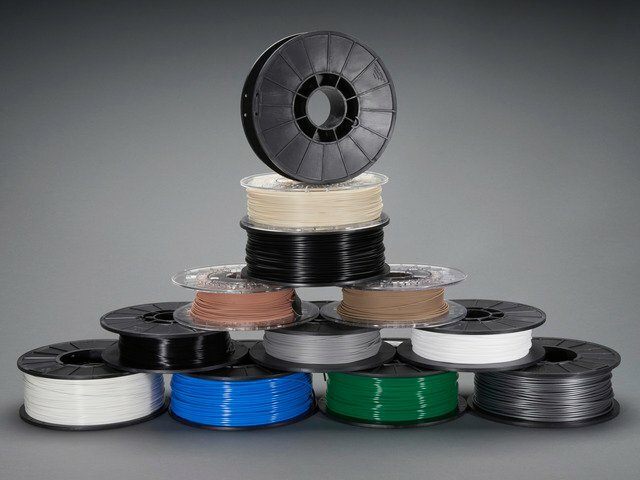 The assembly should look like this, with a nice and low profile. Once seated, keep them together until we solder the pins. I recommend using a panavise jr. or helping third hands to secure the PCBs in place while soldering. Pro Tip: Secure the driver to the panavise' jaws so the LED matrix can rest on the header pins. Solder all 18 pins in place. Throughly inspect the assembly for any shorts – Ensure each pin has a sufficent amount of solder. You can trim the access header pins using a pair of fush cutters. Pro Tip: Hold the tip of your index finger over the access pin while trimming to avoid them from flying across the room. This guide was first published on Nov 30, 2016. It was last updated on Nov 30, 2016. 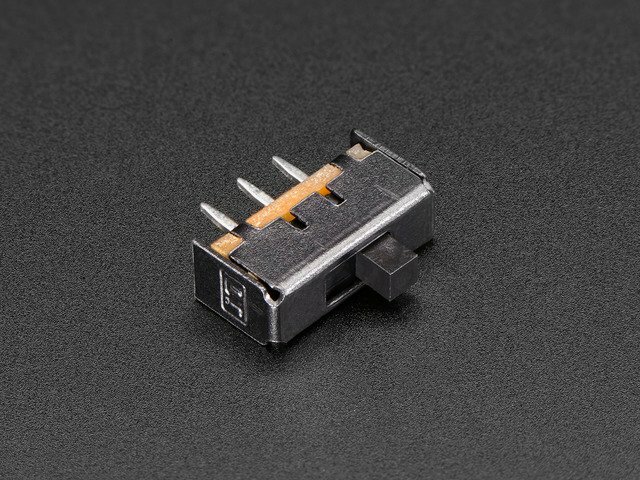 This page (LED Matrix) was last updated on Apr 06, 2019.